In Canada, people with disabilities are consistently told, explicitly and implicitly, that we do not have the right to exist freely. In this lecture, Sarah Jama will discuss the ways the "disabled body" and "disabled mind” is treated through consumerist understandings in order to uphold every existing oppressive structure in our society. 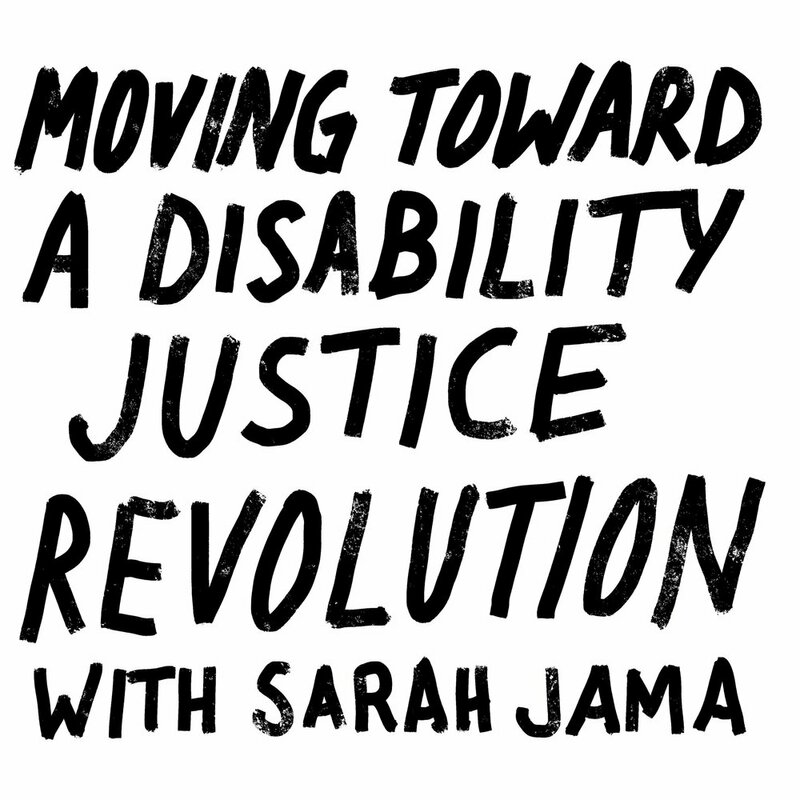 Sarah will discuss the history of the disability justice movement in Canada and the USA, unpack themes around global capitalism, the historical links between colonialism and ableism, and discuss how to build a world that truly uplifts the rights of people with disabilities. Lastly, she'll walk you through her journey as an organizer, and the steps she has taken towards building inclusive movements. The answer to a better world is a revolution that centres disability justice.